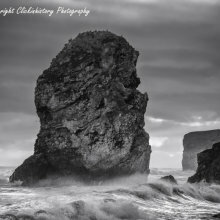 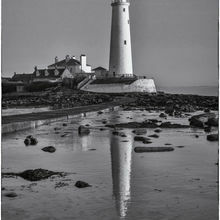 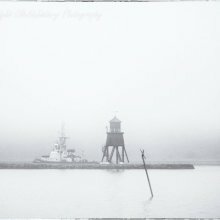 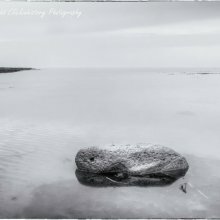 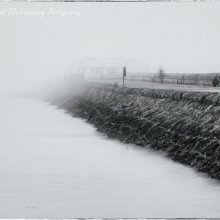 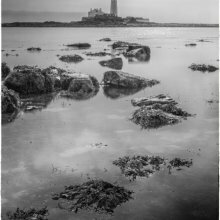 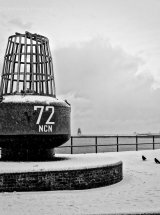 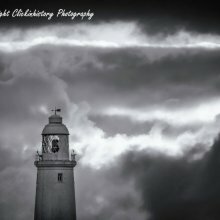 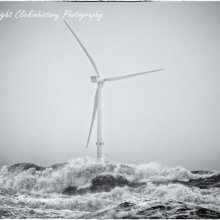 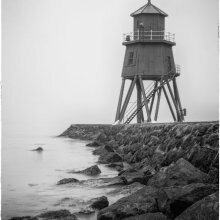 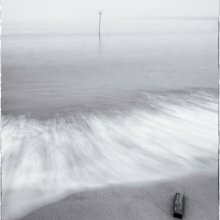 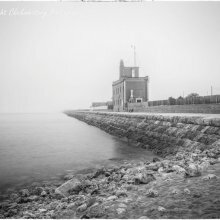 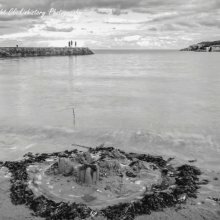 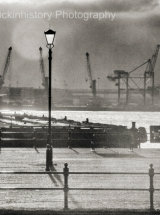 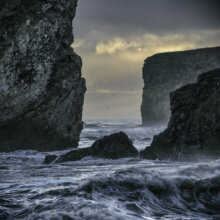 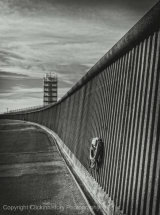 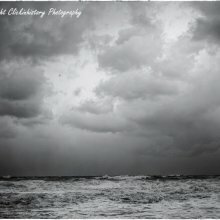 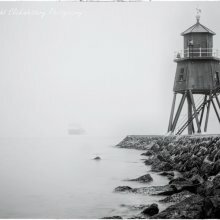 Collection of images captured along the coastlines of the UK, especially along the north east of England. 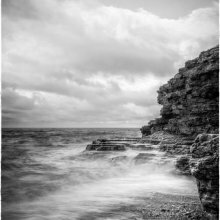 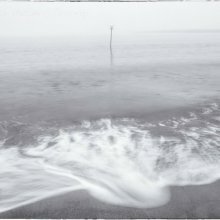 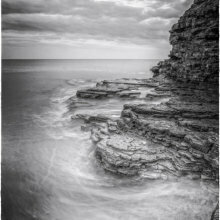 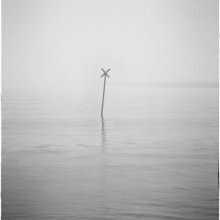 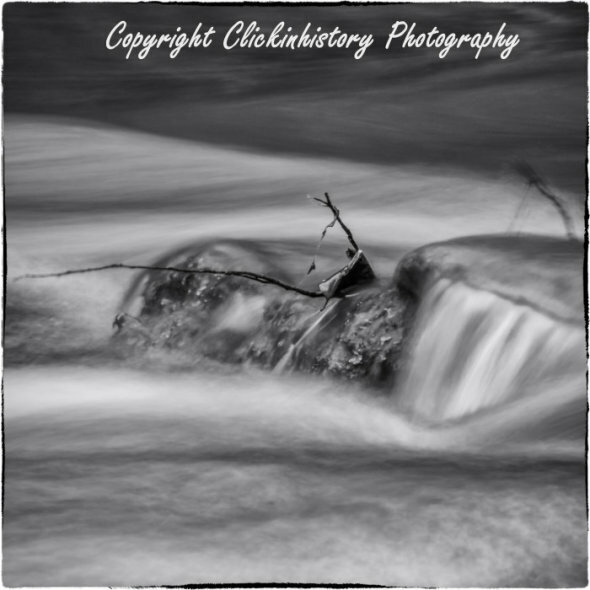 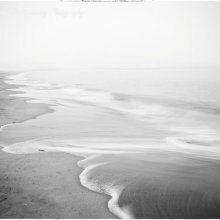 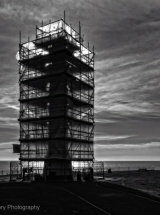 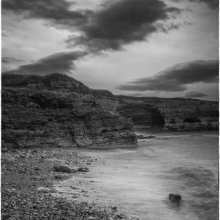 The images are mostly in black and white, reflecting the emotional and atmospheric nature of the landscape. 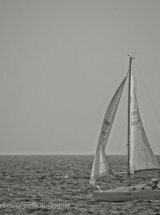 "A fair wind to sail her by.."